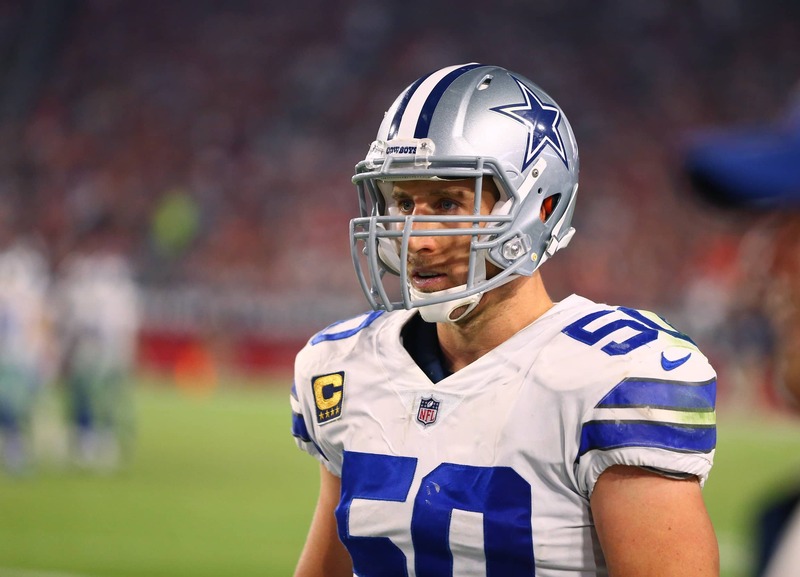 All-Pro Dallas Cowboys linebacker Sean Lee just can’t stay healthy. Having missed a combined 46 games over his nine year career, the linebacker is now dealing with a hamstring injury. Lee suffered said injury in Monday’s loss to the Tennessee Titans and is now expected to miss the next 4-6 weeks. This is a brutal blow for a Cowboys team that enters Week 10 against the Philadelphia Eagles in must-win mode. At 3-5 on the season and two games behind Washington in the NFC East, there’s no margin for error in Big D. Losing Lee for an extended period of time is going to hurt. Not only is he the playcaller on the Cowboys’ defense, Lee has been named team captain multiple times. This season alone, he’s recorded 27 tackles in five games.